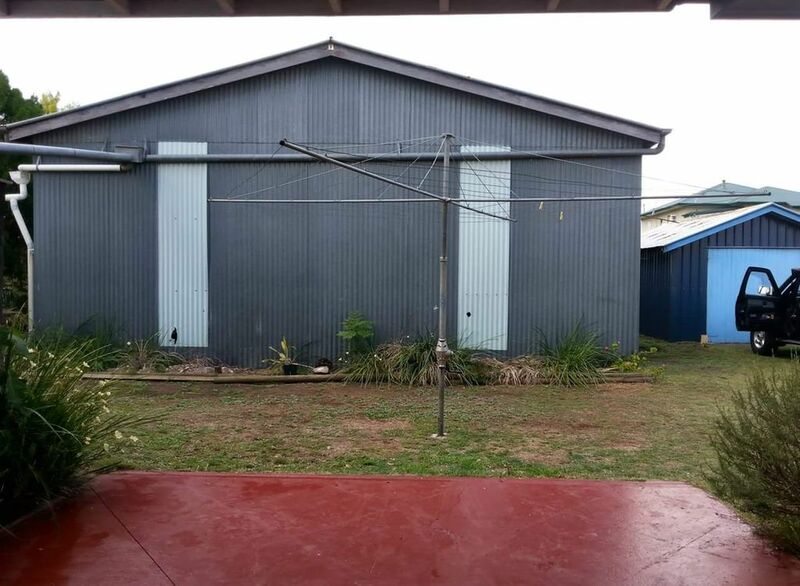 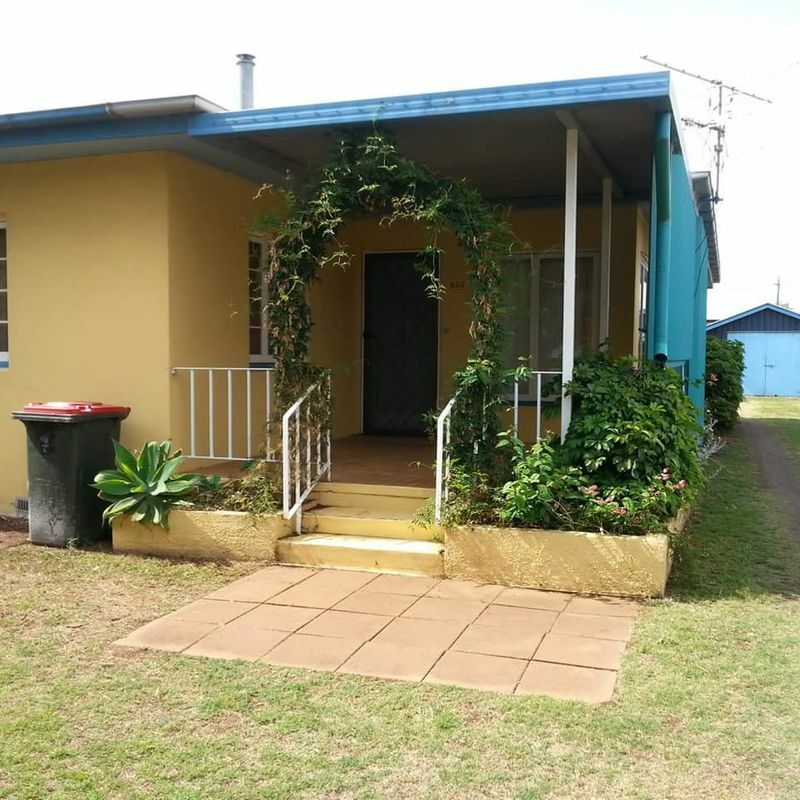 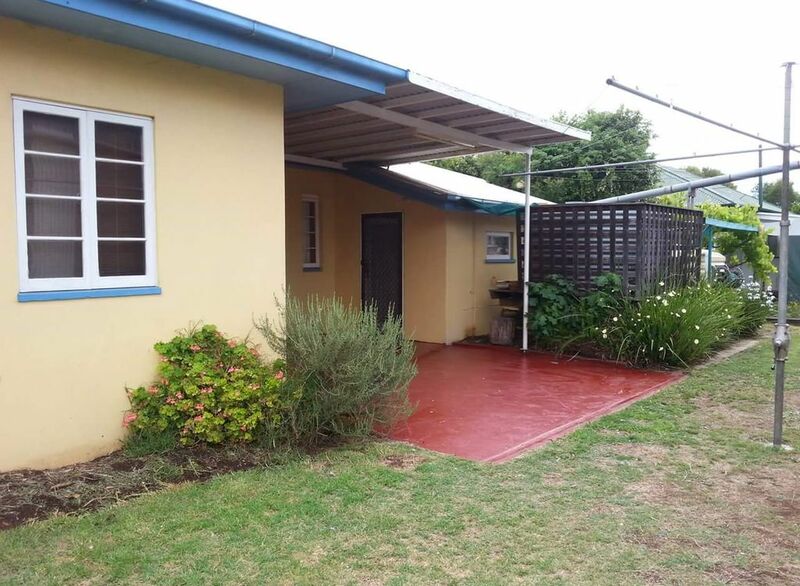 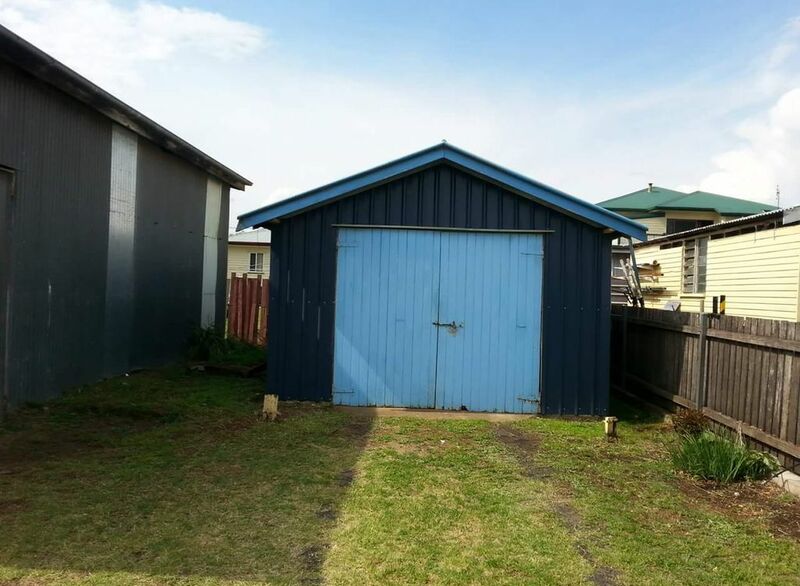 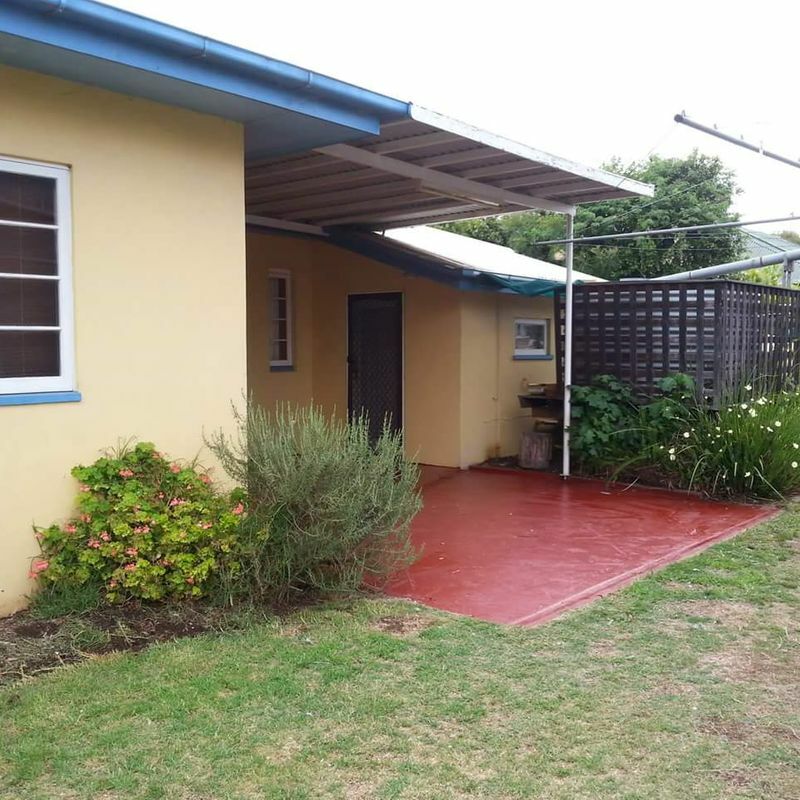 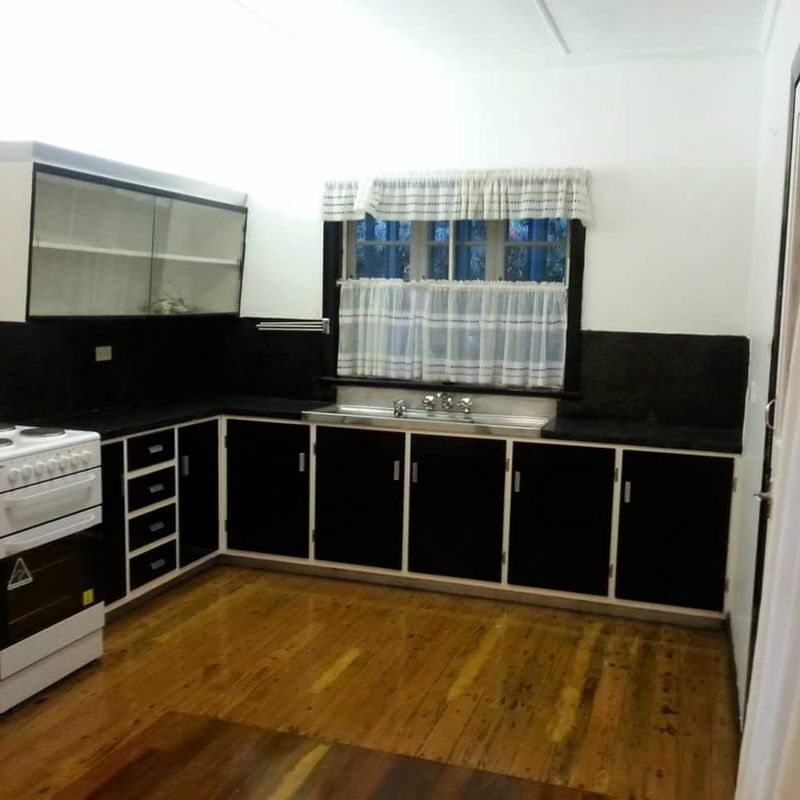 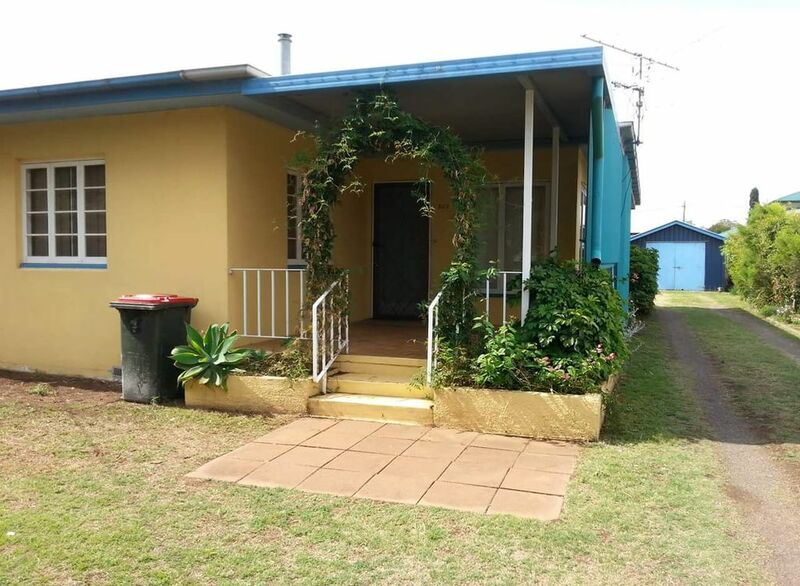 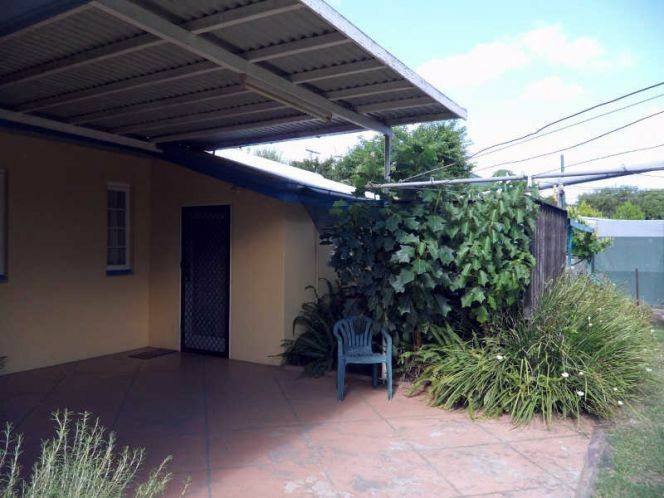 This lovely family home is situated on a 800sqm fully fenced block. 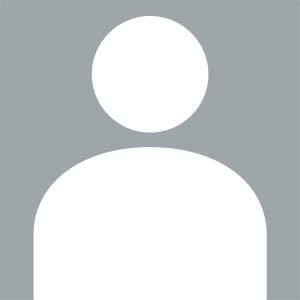 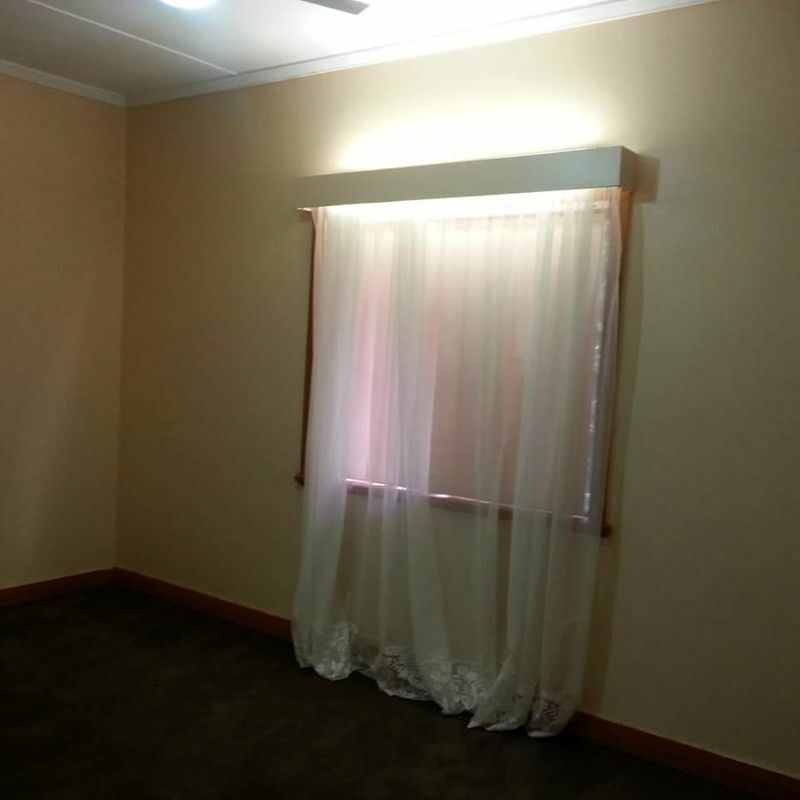 The home consists of 3 well sized bedrooms and an adjoining office. 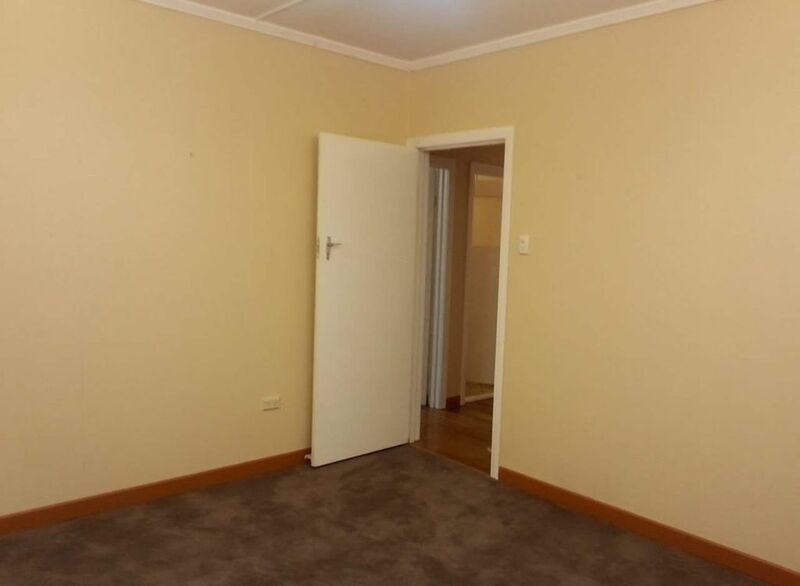 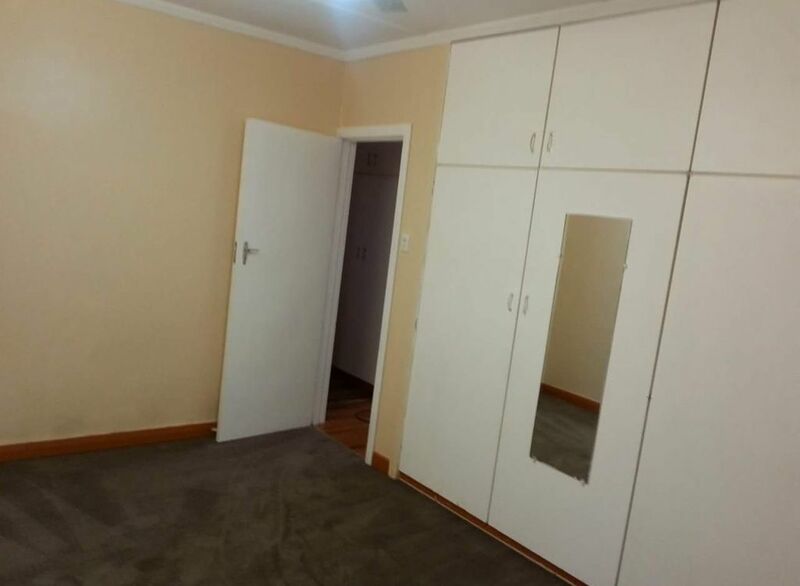 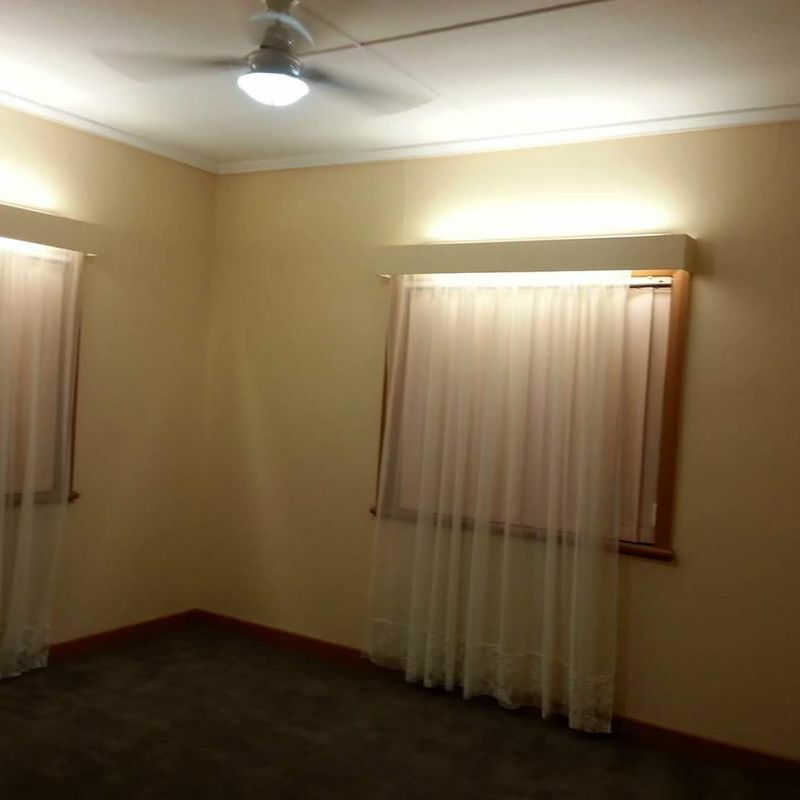 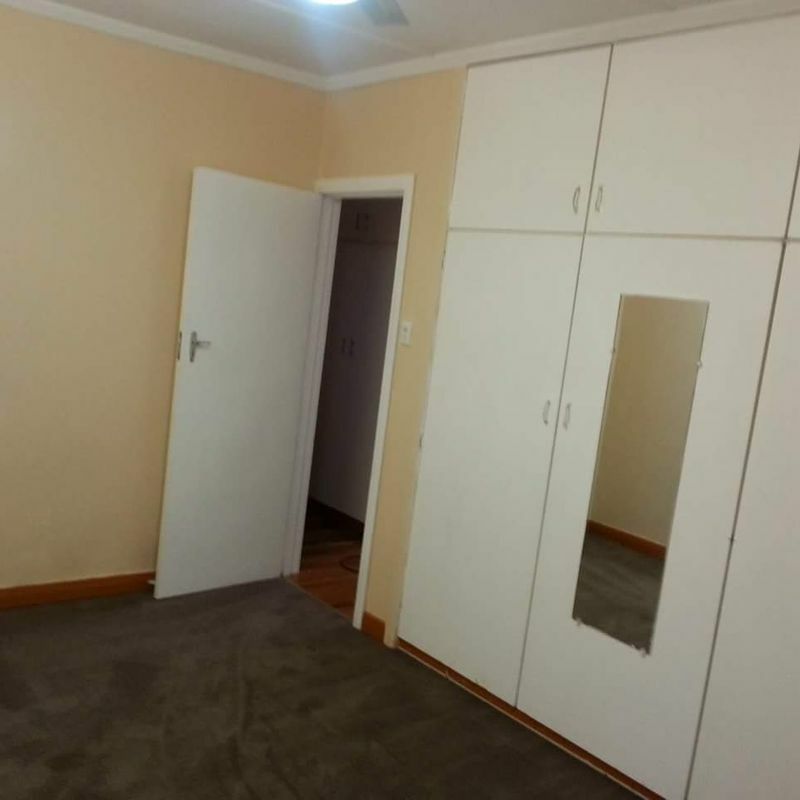 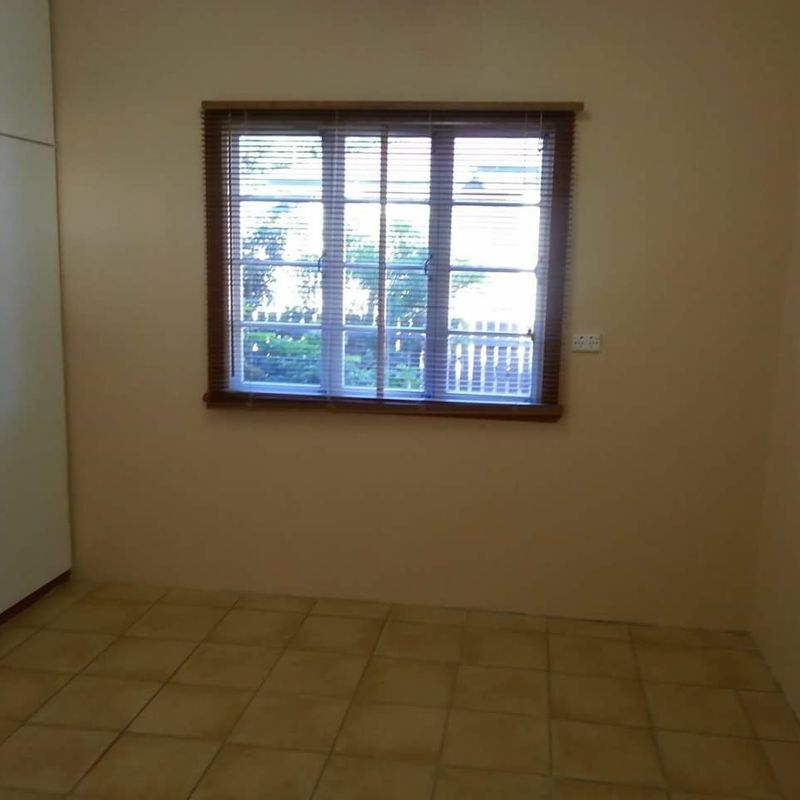 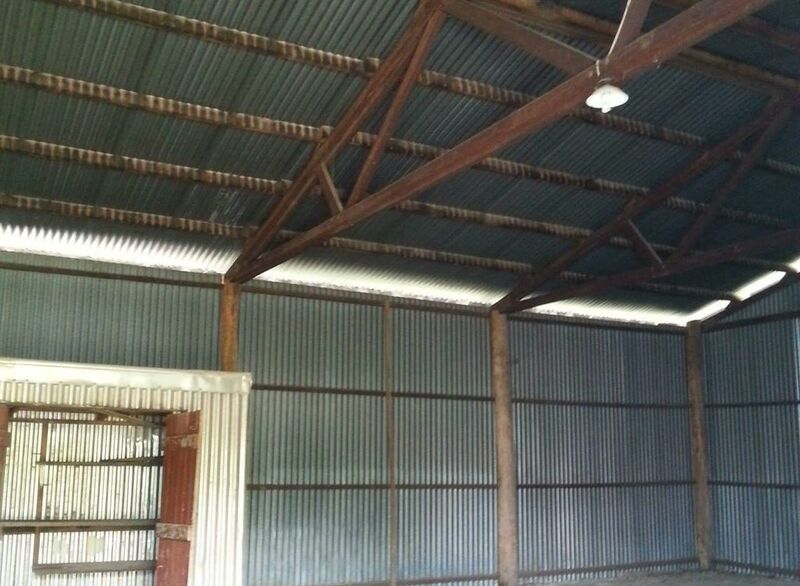 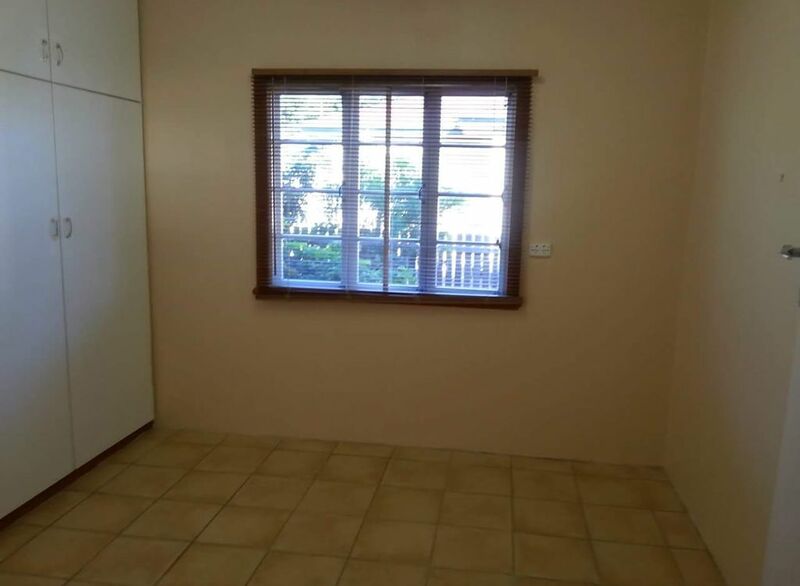 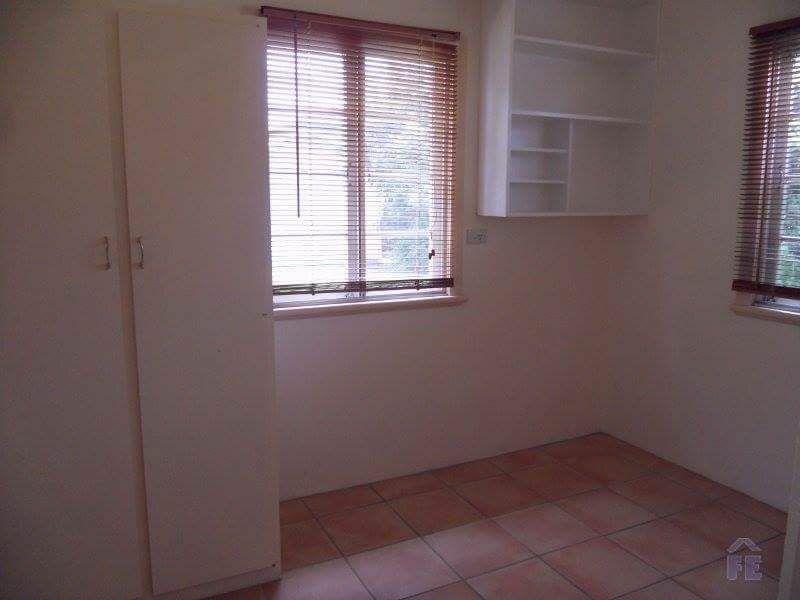 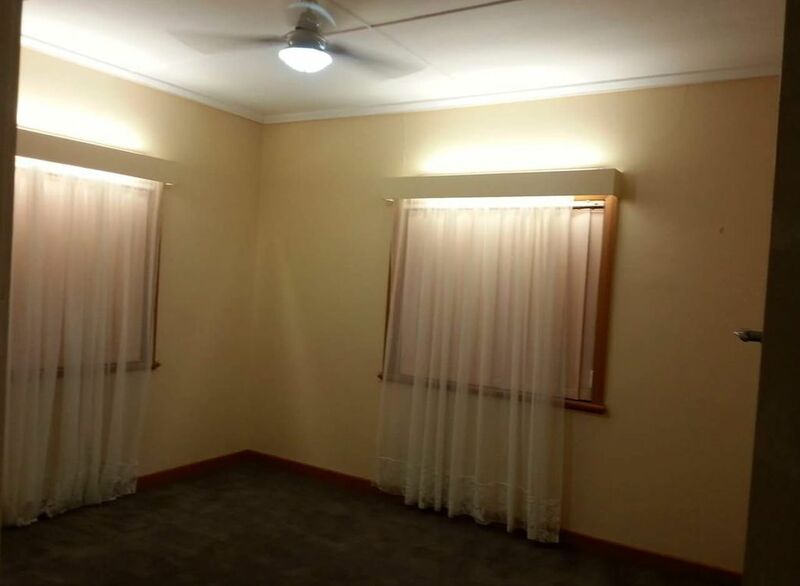 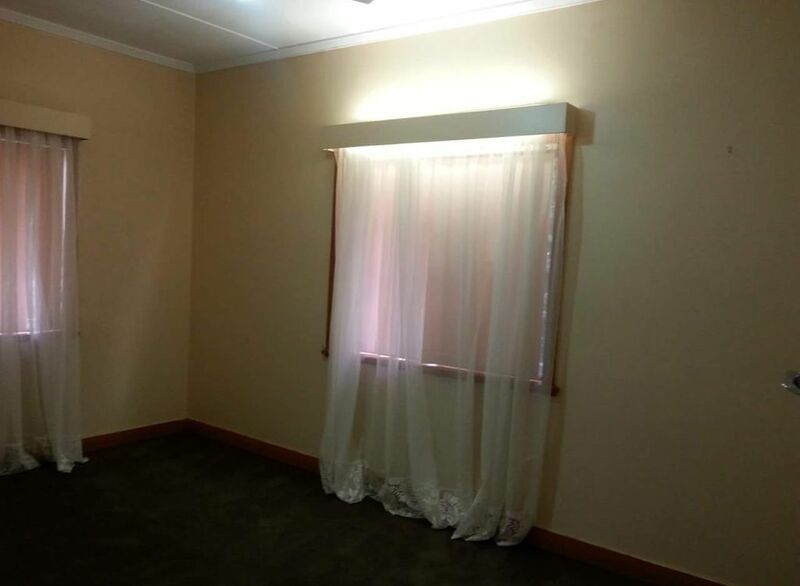 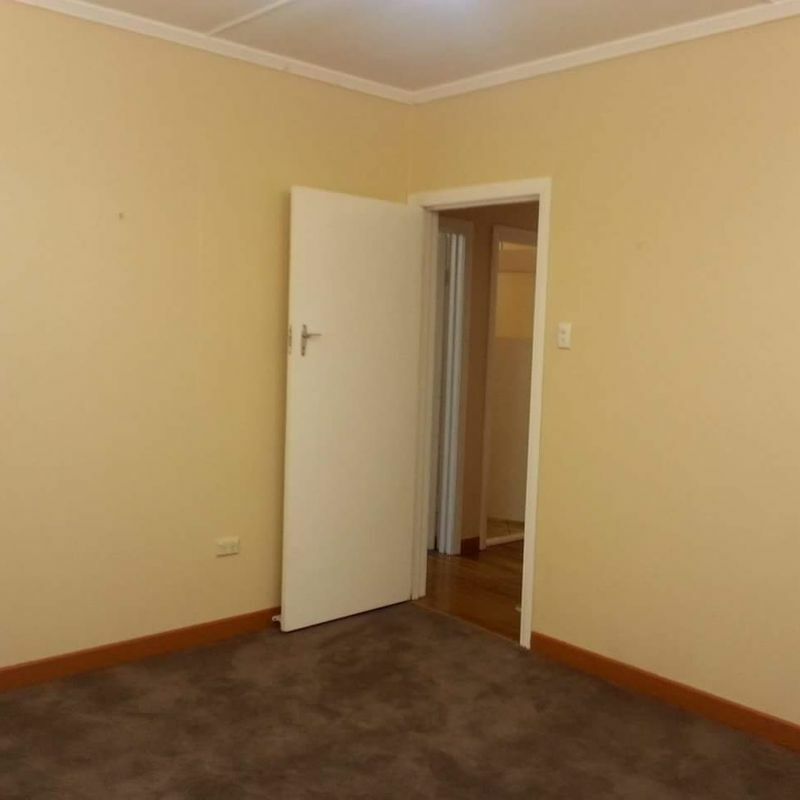 2 Bedrooms and the adjoining office with built in wardrobes and two bedrooms with ceiling fans. 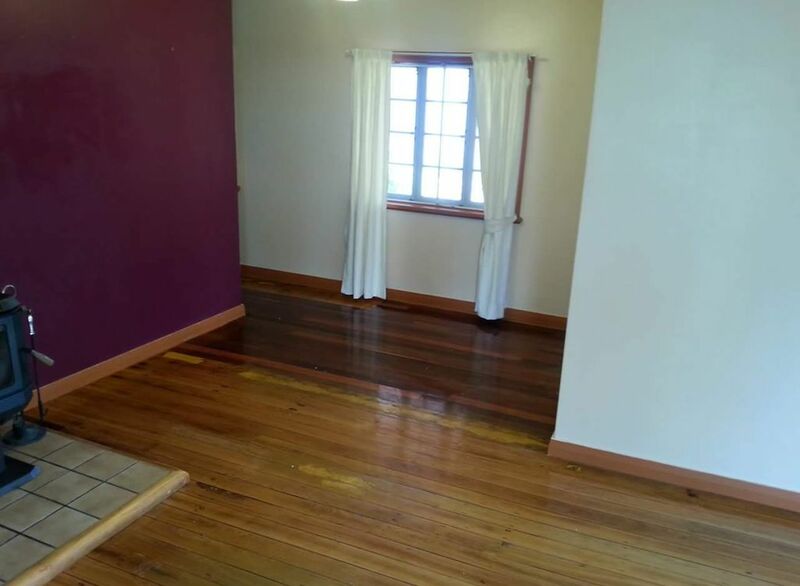 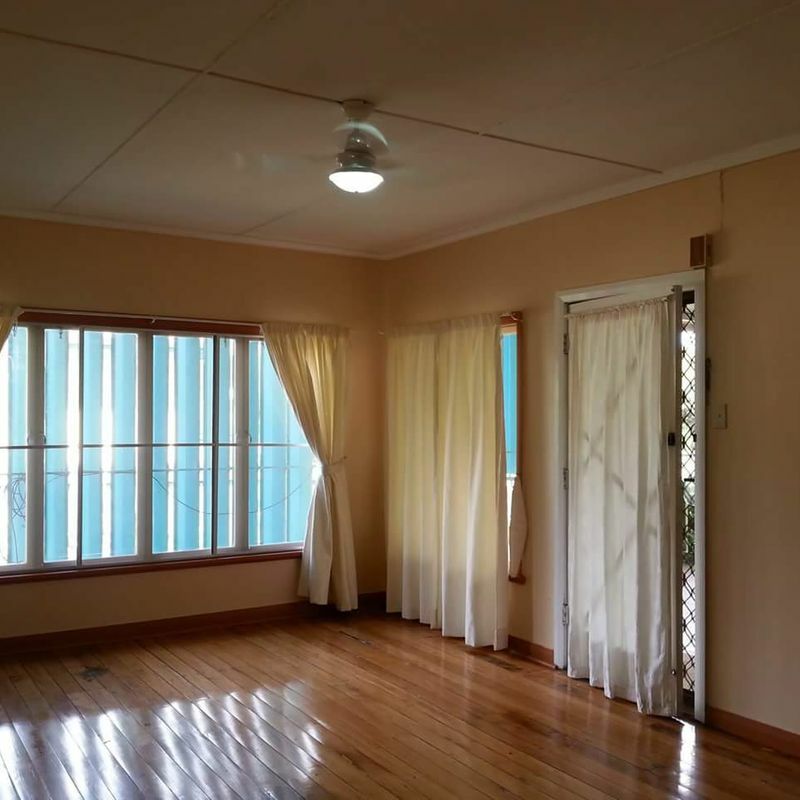 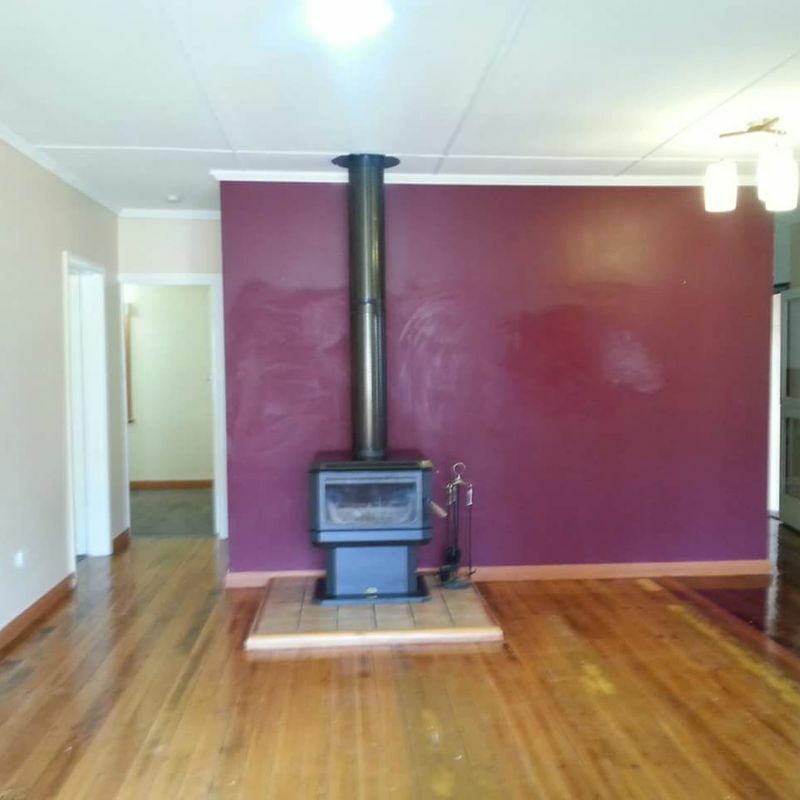 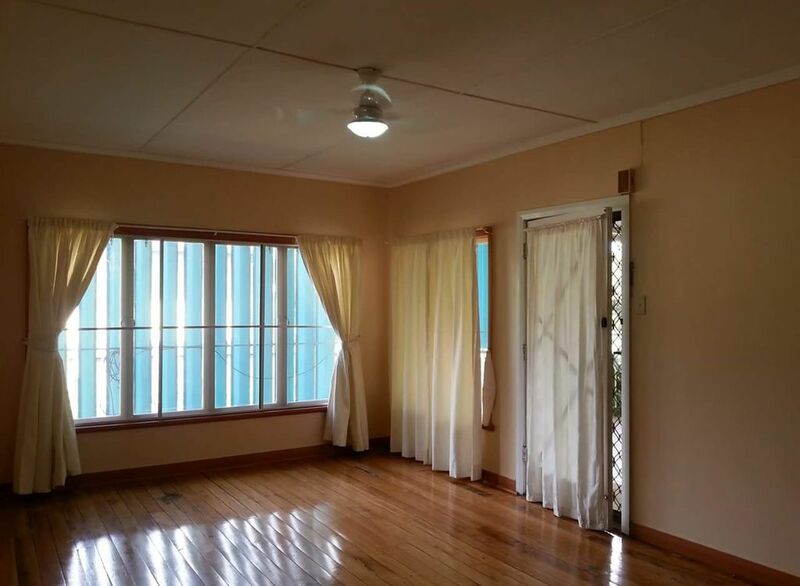 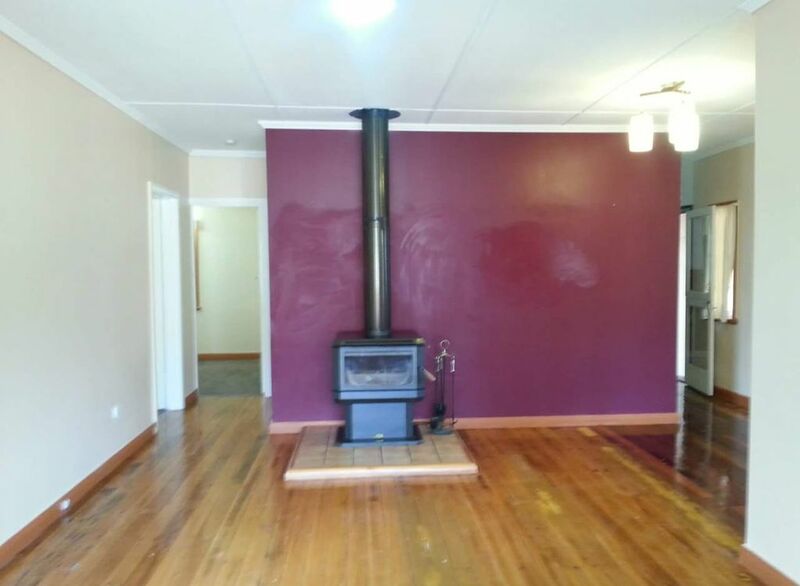 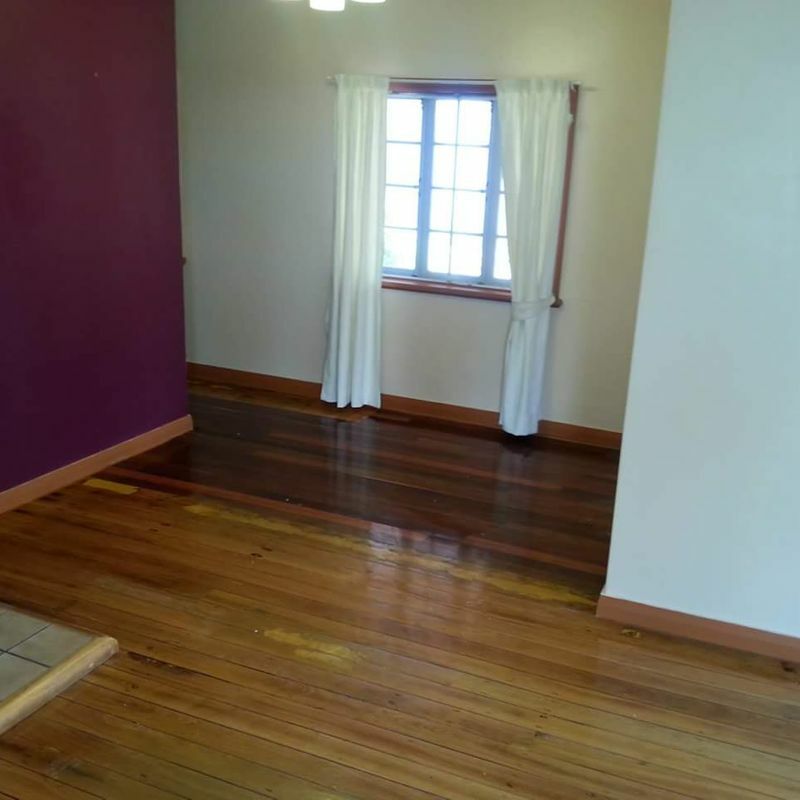 Large lounge and separate dining area feature lovely polished timber floor boards, ceiling fans and a wood heater. 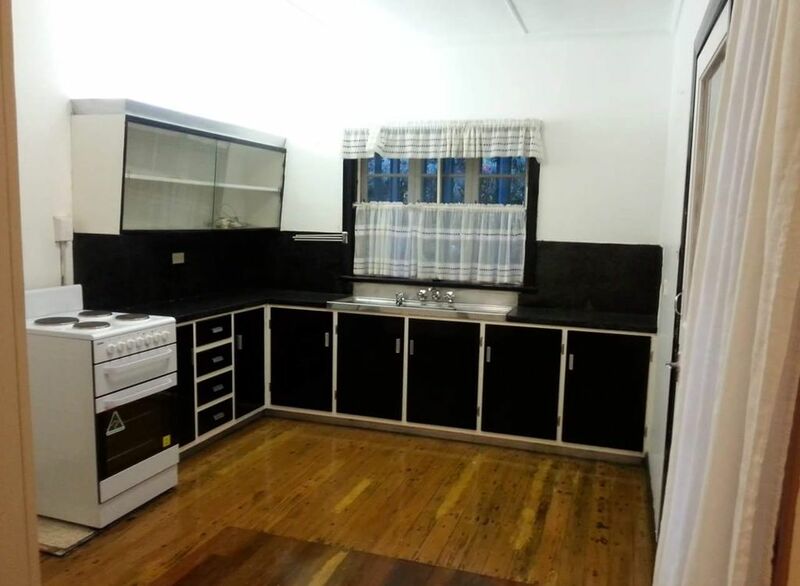 The home has a cute retro style kitchen and a functional bathroom with separate toilet. 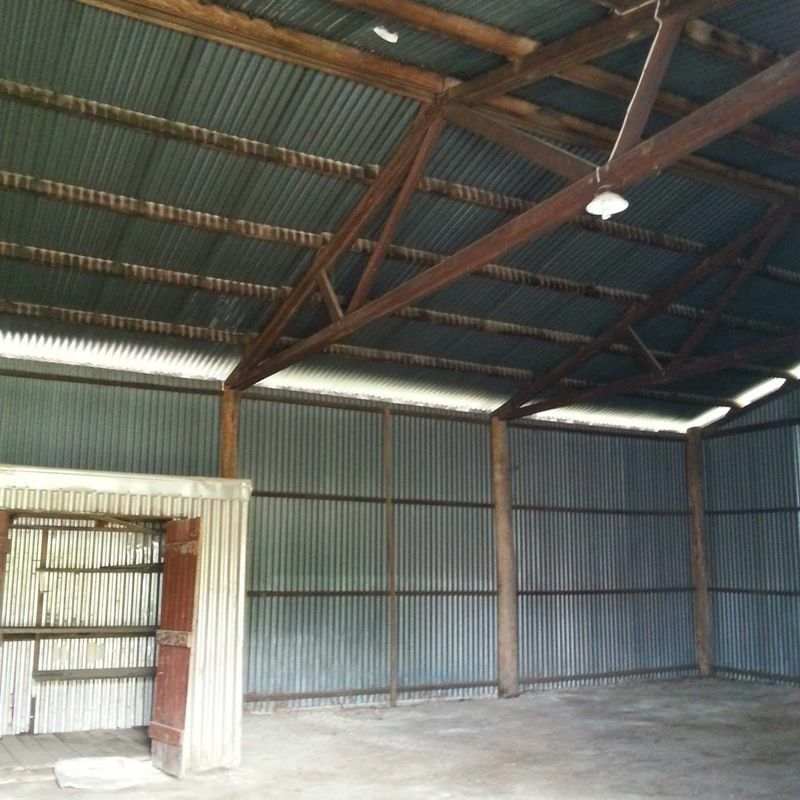 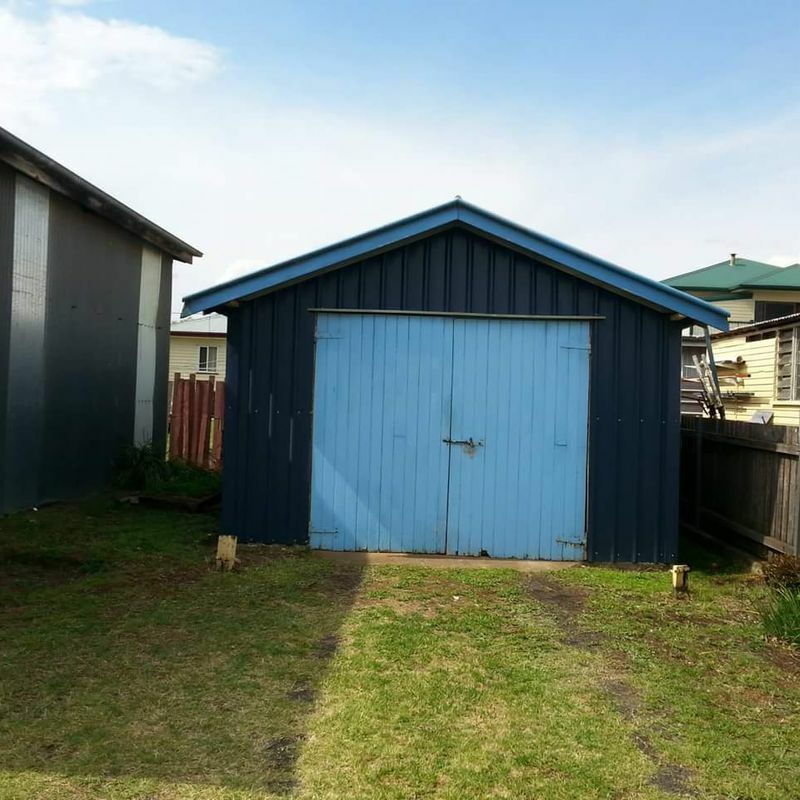 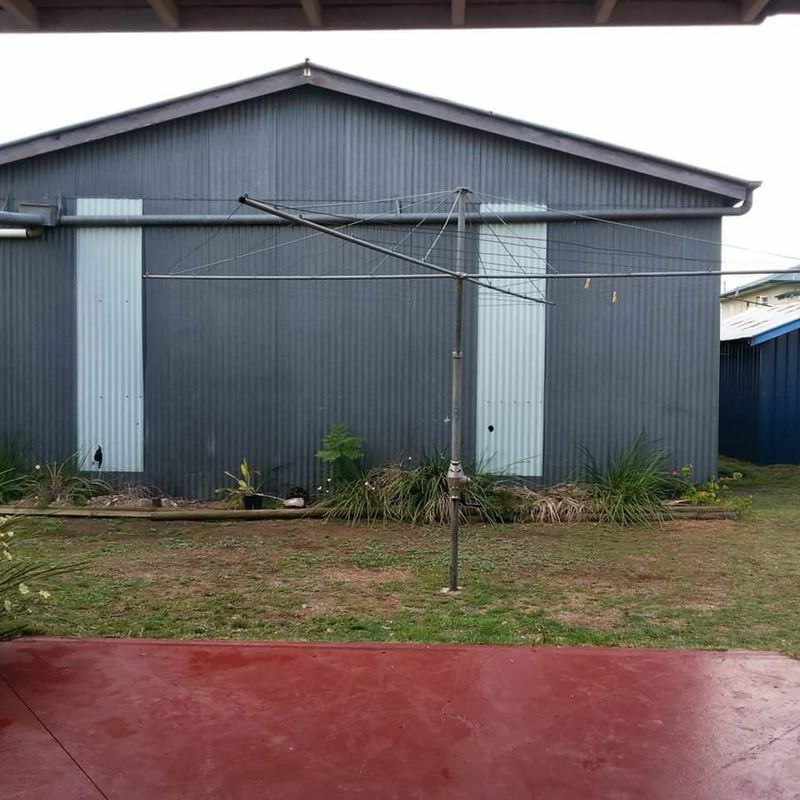 The property has a well sized private outdoor entertaining area, several rainwater tanks and a shed that with suit the car enthusiast.